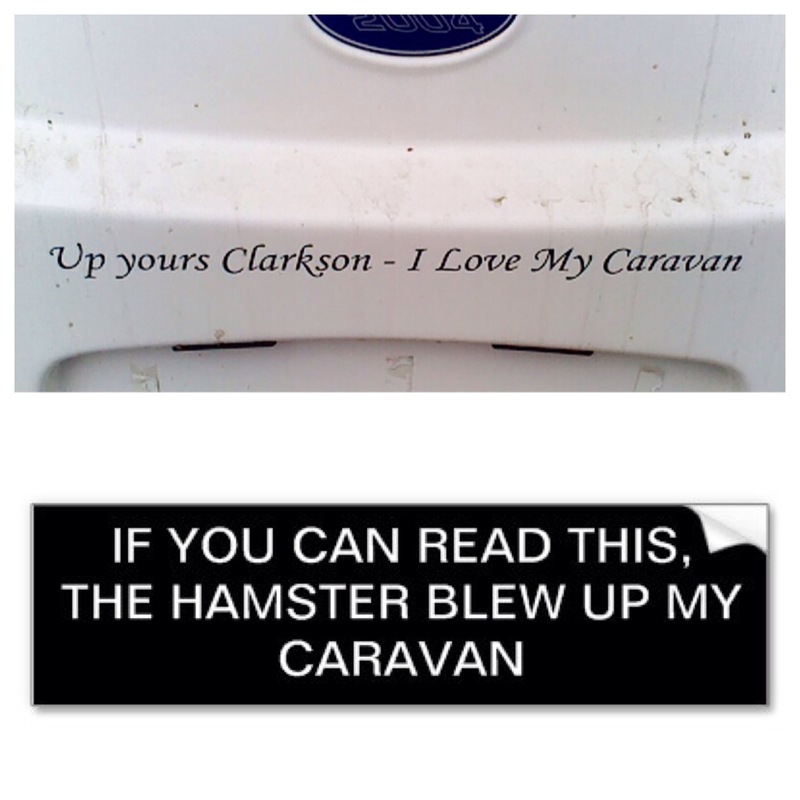 Posted on February 2, 2015 February 14, 2015 Categories Random GoofinessTags BBCA, camping and trailers, cars, Humor, Jeremy Clarkson, Richard Hammond, Top GearLeave a comment on Yea for BBCA! Does this still count as a Selfie? 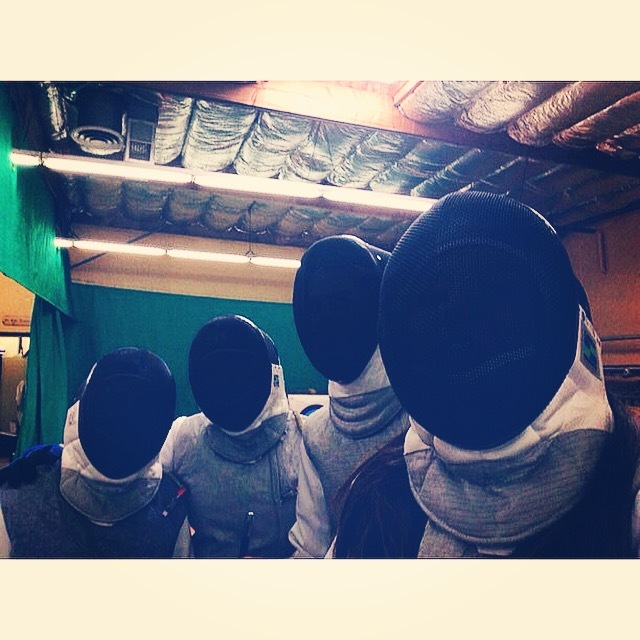 “Fencing Tournament Selfie,” she calls it. Such beautiful girls… sniff. So proud of them. Enough about yesterday’s activities. Today I’m gonna bake something. Posted on January 11, 2015 February 15, 2015 Categories Random GoofinessTags fencing, Humor, selfies, teenagersLeave a comment on Does this still count as a Selfie? Thinking Fast May Get You McNuggets! Wednesday evenings are low-key; we often make dinner out of some junky, heat ‘n eat thing that passes for food (I never met a corn dog I didn’t like). As I sat taking some notes for this 2015 project, I asked my daughter if there are any different, new-to-us fast food joints that she’d like to try in our very multi-cultural city. IMMIDIATELY she comes back with, “Oh, how about that Golden Arches” place… I’ve never tried those McNugget things, yeah… I hear they are pretty good,” completely straight faced as she hands me this load of bull pucky (as great-grandpa would have pegged it). Posted on January 7, 2015 January 25, 2015 Categories Random GoofinessTags are nuggets real food?, Bull Pucky!, family, meals, teenagersLeave a comment on Thinking Fast May Get You McNuggets!